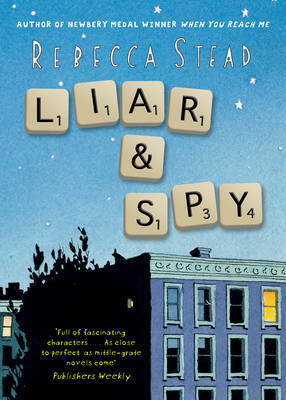 September 2013 Book of the Month Award-winning Rebecca Steed tells a wonderfully touching story with great sensitivity within an exciting and dramatic adventure. Georges (his unusual name is part of his problem) has just moved to a new apartment block and he immediately gets caught up in a game with Safer, a boy who lives on another floor. Safer’s spying game seems fun and his family, sister Candy and brother Pigeon provide an interesting and supportive alternative home for Georges while things in his own family are out of kilter. But then Georges begins to have his doubts… Gradually everything he has been protecting himself from spins out of control and the reader discovers the sad truth he has been hiding himself from. A very special story that is not to be missed. The judging panel was chaired by our very own reviewer, Julia Eccleshare, who said "Liar & Spy is an incredibly sensitive book. Its central characters are all children who have complexities in their lives which they are dealing with. 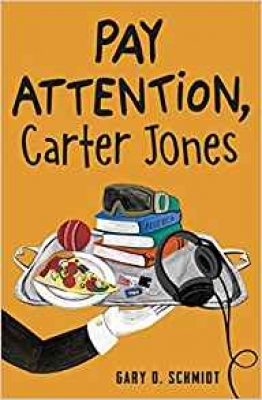 It's a novel about how children have to navigate the world, and it has an open-handedness which means that readers may be surprised as to where it finishes. 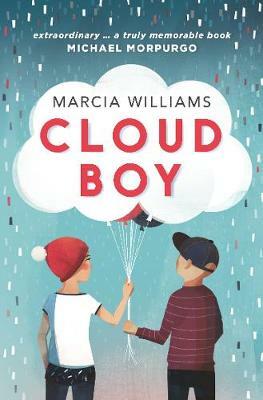 It's always interesting in children's fiction to see what's coming from the US, and it's appropriate that this Newbery-winning author be highly regarded in the UK too. 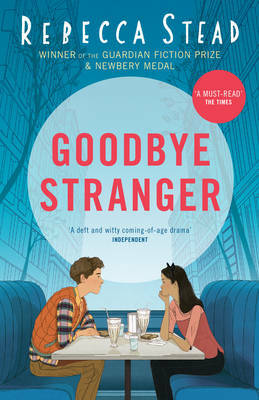 It is a quiet book, but although the drama is finely-tuned, the overall impact is powerful, moving and surprising." It was a long and well-argued debate on the essence of what a good children's book is. Individual judges had different views but collectively we thought this novel told the story in the most interesting and original way." Georges (the s is silent) has a lot going on. He's having trouble with some boys at school, his dad lost his job and so his mum has started working all the time - and they had to sell their house and move into an apartment. But moving into the apartment block does bring one good thing - Safer, an unusual boy who lives on the top floor. He runs a spy club, and is determined to teach Georges everything he knows. Their current case is to spy on the mysterious Mr X in the apartment above Georges. But as Georges and Safer go deeper into their Mr X plan, the line between games, lies, and reality begin to blur. Safiyah Afghan, age 15 Emotional, funny and complex 'Liar and Spy' is a beautiful book, perfect for all age groups and for readers looking for a deep, exploratory read. Click here to read the full review. Dylan Sweet I like this book because it has humour, exciting moments – for example when Georges meets Mr X – and scary moments...I would rate it five stars. It is a great book and you should read it! Click here to read the full review. 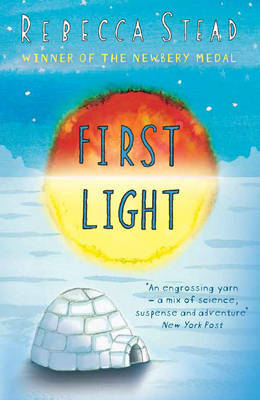 Joshua Henriksen, age 10 I really enjoyed this book and think other kids aged 10 and up will enjoy this also. Click here to read the full review. William Sheehan, age 8 I love all of the characters in this book and I would recommend it to anyone from 10-100!! 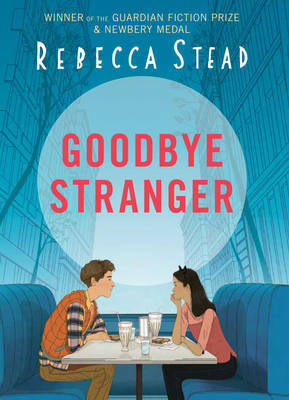 Rebecca Stead is a really good writer and I look forward to another one of her books. Click here to read the full review. 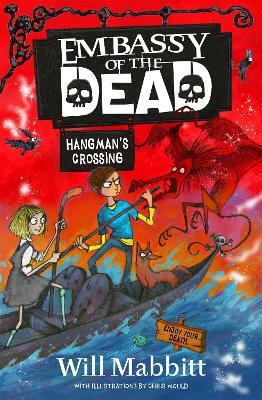 Benjy Randall, age 9 Rebecca Stead is a brilliant author with a fun and creative style of writing. I really loved this book and didn’t want it to end. My favourite part was when they spied on Mr X. 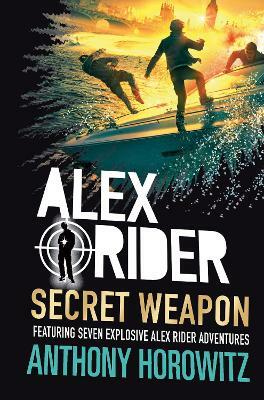 Spy thriller for 9+. Click here to read the full review. Lucy Minton, age 10 It kept me on the edge of my seat and always wanting more. Click here to read the full review. Jenny Duffy, age 20 With references to a Seurat painting, and messages written in Scrabble tiles, I couldn't help but love this book! Click here to read the full review. Sam Harper, age 9 I have never read a book like 'Liar and Spy' before, it was strange and exciting at the same time. A fantastic, brilliantly written book. A must-read! Click here to read the full review.